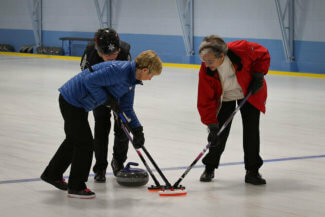 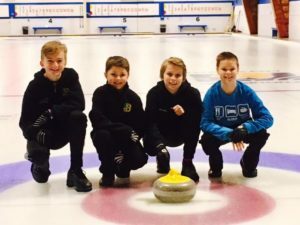 Wanting to try curling? 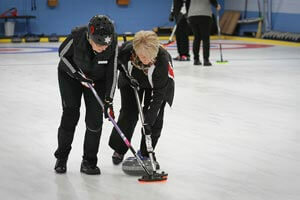 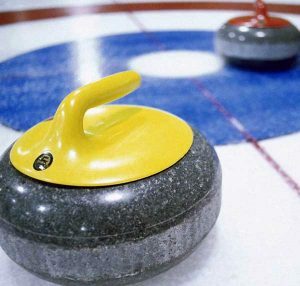 The Glanford Curling Club is hosting a 5 week Learn2Curl program. 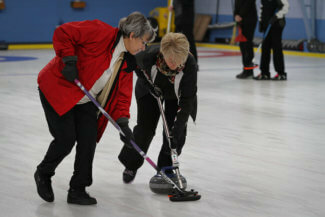 Catch the Olympic spirit and try curling! 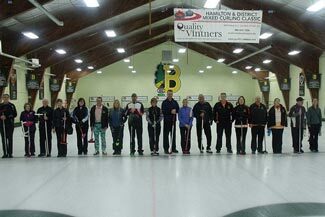 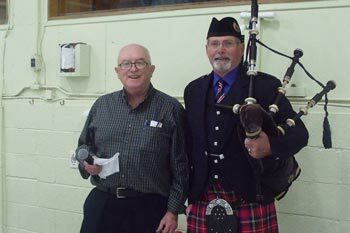 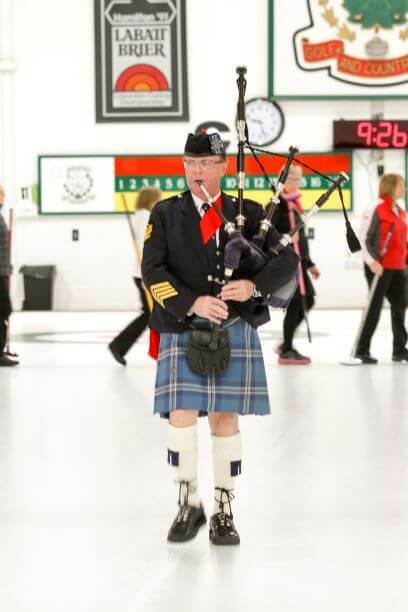 Glanford is a cozy 3 sheet club located in the Hamilton area, maximum 12 teams will be accepted. 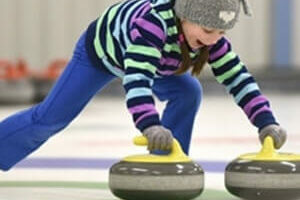 Please contact Celia Kolinsky if you are considering being a part of our fun day. 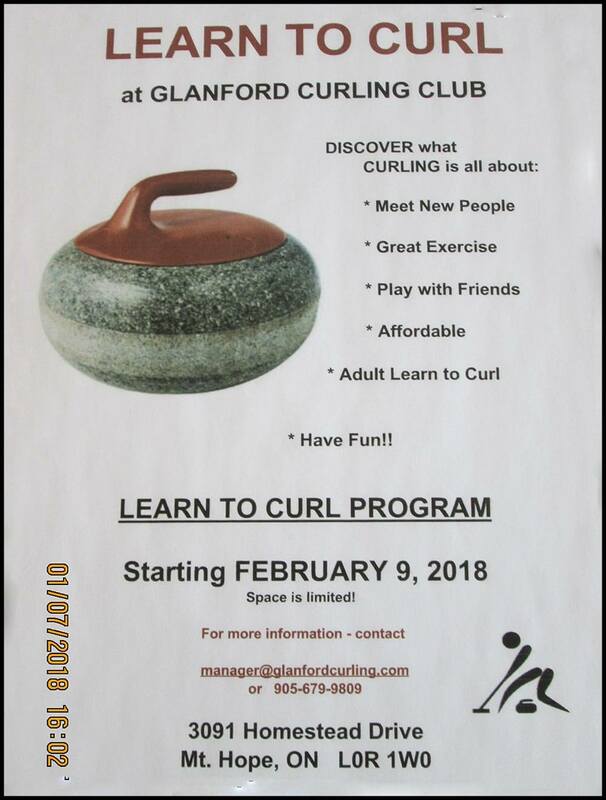 View flyer for full details.